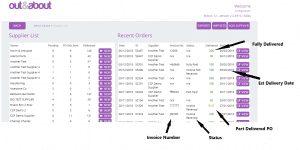 The Christmas gifts keep rolling in for Cloud Commerce Pro customers. 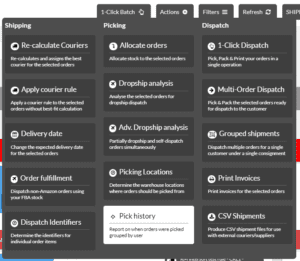 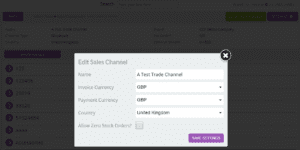 In next Monday’s publish we have substantially updated the Supplier screen to include new, useful information. 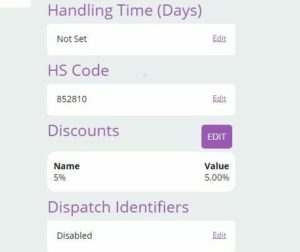 At a glance, you can now see your supplier’s invoice numbers, numbers of items delivered or still to deliver, estimated delivery dates and your choice of statuses.